Jaded Blossom: Guest Designer Gwen! 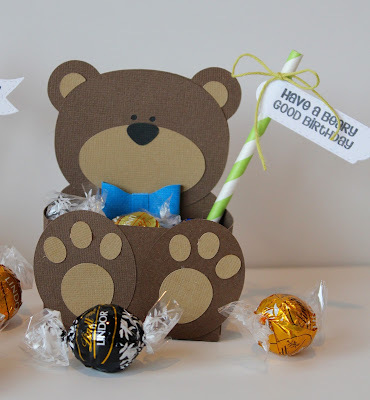 Super duper cute bear boxes. 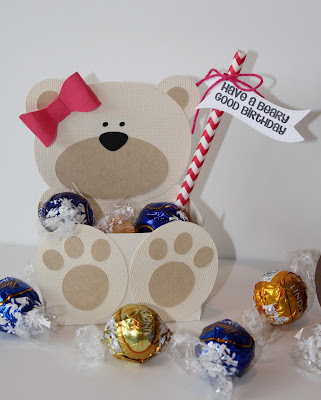 Way to cute~these bears make me smile! Super fun details to! Awwww so so cute! Adorable job! Awww... these bears are so cute! 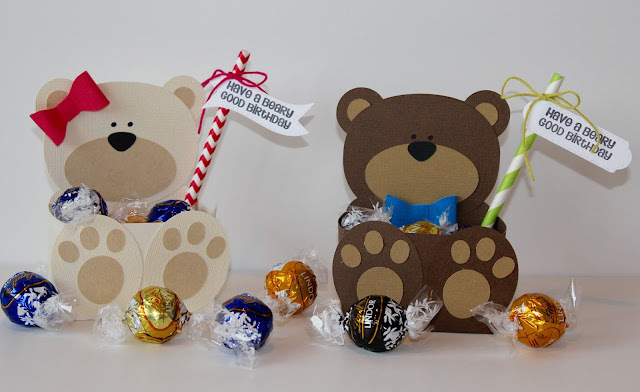 These bears are SOOO cute!